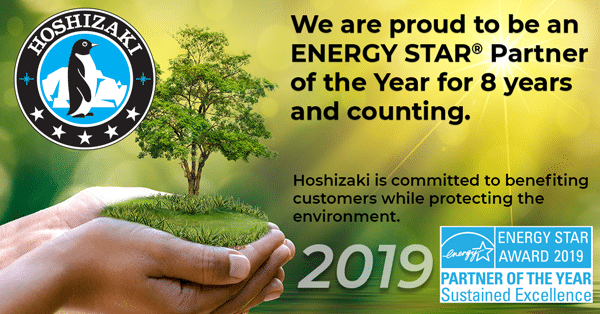 Hoshizaki America, Inc. is proud to announce that it received the 2019 ENERGY STAR® Partner of the Year Sustained Excellence Award for continued leadership and superior contributions to ENERGY STAR® Hoshizaki America’s accomplishments will be recognized by the U.S. Environmental Protection Agency and the U.S. Department of Energy at a ceremony in Washington, D.C. on April 11, 2019. Hoshizaki America, Inc. appoints James McDowell as President effective April 1, 2019. James previous role as President at Jackson Warewashing Systems since 2006, coupled with his foodservice market leadership experience are attributes critical to drive HOSHIZAKI’s growth. 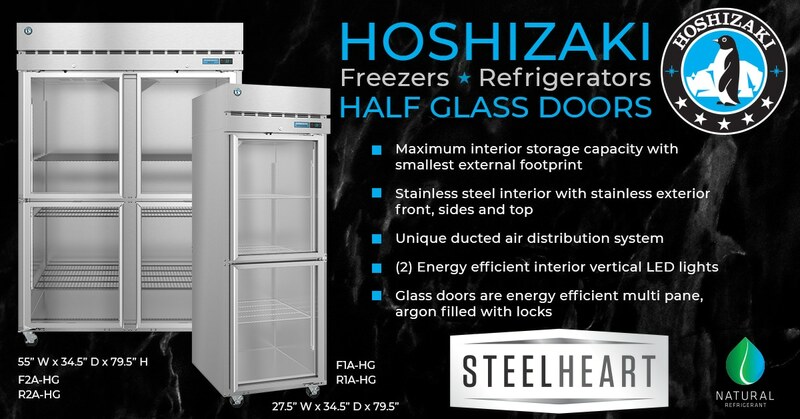 HOSHIZAKI introduces half glass doors to their one and two section refrigerators and freezers. Each 27.75-inch tall door features energy efficient multi-pane glass, locks, and are field reversible within minutes. Interior LED lights on a switch to optimize product displays. 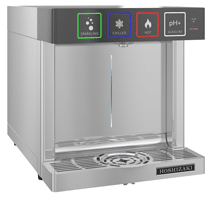 Hoshizaki’s MODwater dispenser delivers chilled, hot, sparkling and alkaline water. The 14-7/8 inch wide, DWM-20A, produces up to 20 gallons of sparkling water/hr without a carbonator tank or pump. 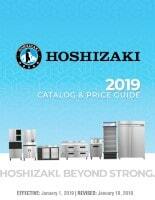 See it at NRA booths: Kitchen Innovations #2440 and Hoshizaki’s #6212. 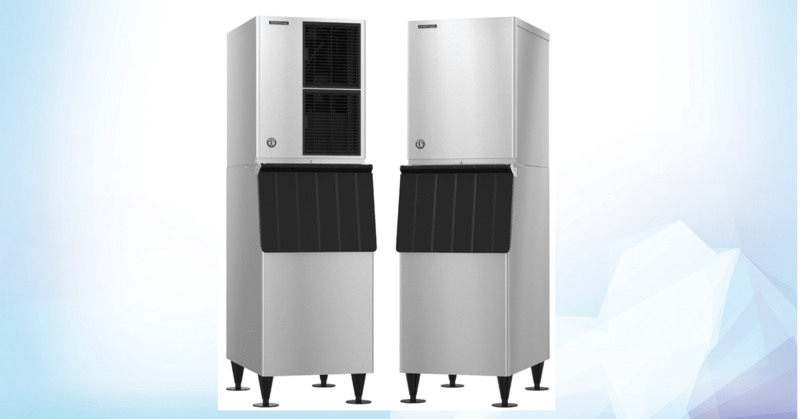 HOSHIZAKI launches its new Steelheart Series refrigeration line at NAFEM in Orlando, FL. Steelheart models feature stainless steel exterior and interior, R290 refrigerant, and superior performance even in kitchens over 100°F. Uprights include 10% more interior storage, LED lights, and the ability to store items on top. 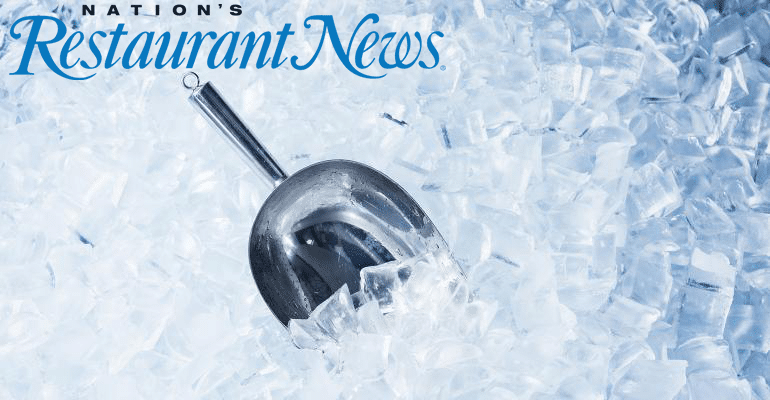 HOSHIZAKI’s KMEdge X series ice machines will be featured in NAFEM’s WHAT’S HOT! WHAT’S COOL!® What Works! Booth. These 22” wide low profile stainless steel crescent cubers, produce up to 383 - 669 lbs./day. Built-in, low maintenance ultrasonic sensor controls ice levels within the bin and simplify installation and service. During the time of year when most people are giving thanks, the employees at both locations of Hoshizaki’s manufacturing plants donated a grand total 25,303 pounds of food to local charities.The Peachtree City plant donated 10,464 pounds of non-perishable food items to The Real Life Center, which more than doubled their 2015 total.The Griffin plant donated 6,943 pounds of non-perishable food good items to the Five Loaves and Two Fish Food Pantry, which is triple their 2015 total and was the largest donor to this organization. Team Hoshizaki donated over $2,700 for The Breast Cancer Survivors Network. Additional support included Wear Pink Fridays, Pink Bracelets, Stickers and Social Media Post on Twitter, Linkedin, Instagram, Pinterest and Facebook. Shown here are Pat Confer and Chanel King from Hoshizaki America on Giving Tuesday at the BCSN Headquarters and Team Hoshizaki during Wear Pink on Fridays. 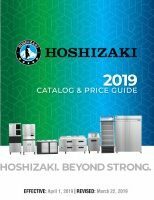 HOSHIZAKI’s HR24B offers the same stainless steel exterior, one-piece ABS liner, and now includes an interior LED light. 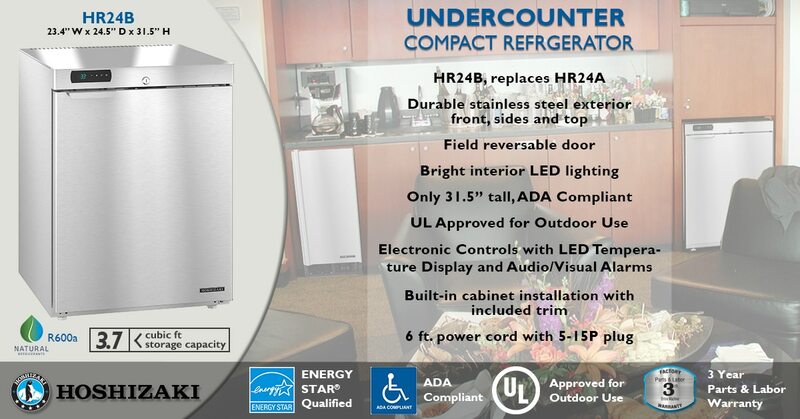 This ENERGY STAR® refrigerator has a storage capacity of 3.7 cuft. The shorter cabinet height is ADA compliant. UL approved for outdoor use.